This home shows 10/10 you will not be disappointed. 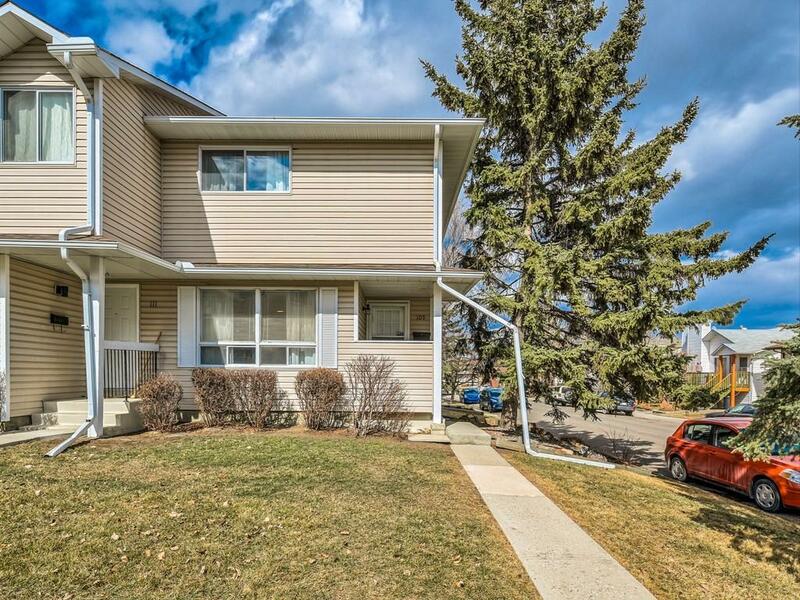 The perfect starter home with excellent backyard, 2 beds + loft, 2 baths, finished basement, CORNER UNIT & parking stall. 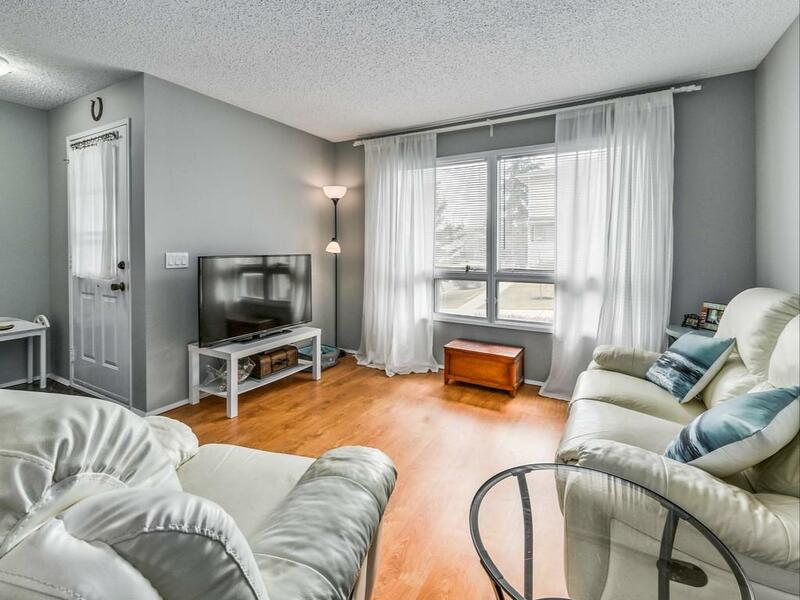 This home features LOW CONDO FEES & a PET FRIENDLY WELL MANAGED COMPLEX. The main floor has laminate and tile floors, updated kitchen with breakfast nook, dining area linking to the living room and mud room with access to the fenced back yard. The main level also has a 2pc bath. Upstairs the master bedroom can fit a king size bed & has a lots of closet space! There is a loft area perfect for a guest bed or office, a second bedroom and 4pc bath. The basement is finished with open rec room & great utility room with lots of storage space. The complex has excellent upkeep, visitor parking and large mature trees. 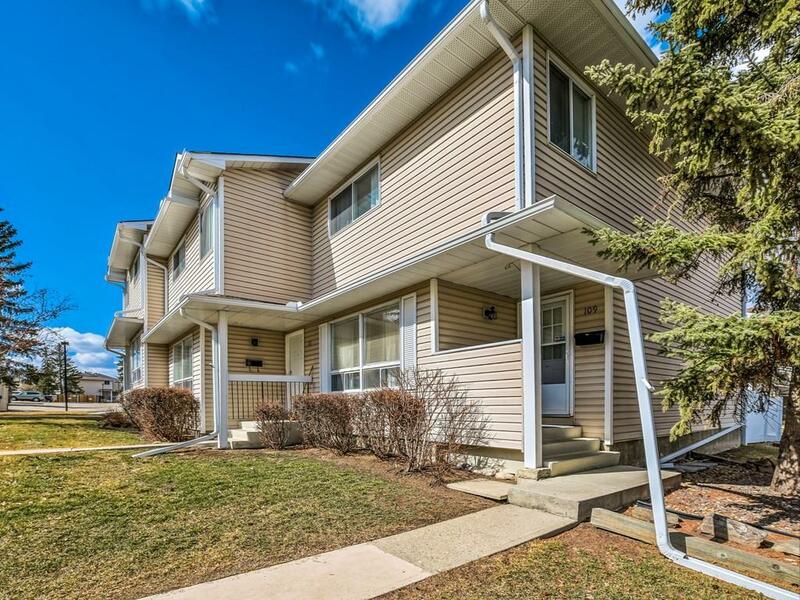 Enjoy easy access to Woodborough park which is only steps away or Fish Creek park. 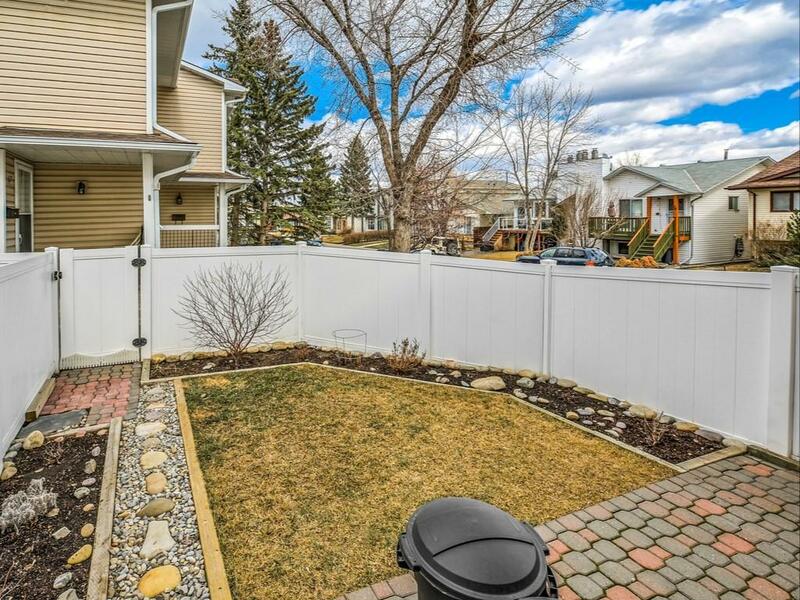 Close to schools, transit, shopping & many amenities. Book your showing today.